Swimming pool, rooftop bar and even a jacuzzi bath! The Bura Surfhouse hostel in Lagos has everything you need and more from a hostel. We have twin rooms and 4, 6 or 8 person dorms, all super clean and comfortable with all lin..
A Casa das Laranjeiras is located in the historic city of Lagos, a few minutes walk to the beaches of the Costa d'Ouro and lively nightlife. It is a former family home and was recently transformed into a housing unit licensed ..
We have a small family business that provides lodging (Like a Hotel) with friendly, secure and safe surroundings, which allows us to offer an excellent price to our Guests. We are sure you will love to stay with us and will admire..
LC's is a new Guest House, recently renovated, located next to the city centre (5 minute walk) and 5 minutes away from the boat that takes you to the biggest beach in Lagos. Our rooms offer you the comfort you need to relax o..
Lagos Youth Hostel accommodates 64 guests in a choice of 6 twin ensuite rooms, 3 twin rooms with shared sanitary facilities and 10 four-bed dorms. The breakfast is included in the price and is a good breakfast and the internet..
We are a brand new Hostel where you will meet other travelers from all around the World and share your experiences. We are not a party hostel, we want to provide our costumers a good night sleep, you have all the bars and party'..
With a stay at Villa Doris Suites in Lagos, you'll be minutes from Dona Ana Beach and Pinhão Beach. 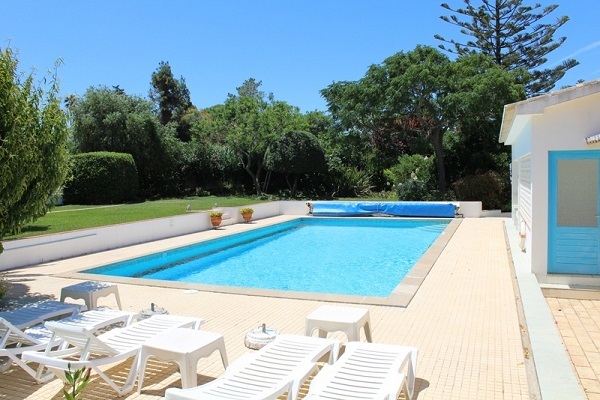 This aparthotel is within close proximity of Fort Ponte da Bandeira and Arch of Sao Goncalo.